You may be eligible for a $50 Apple credit. 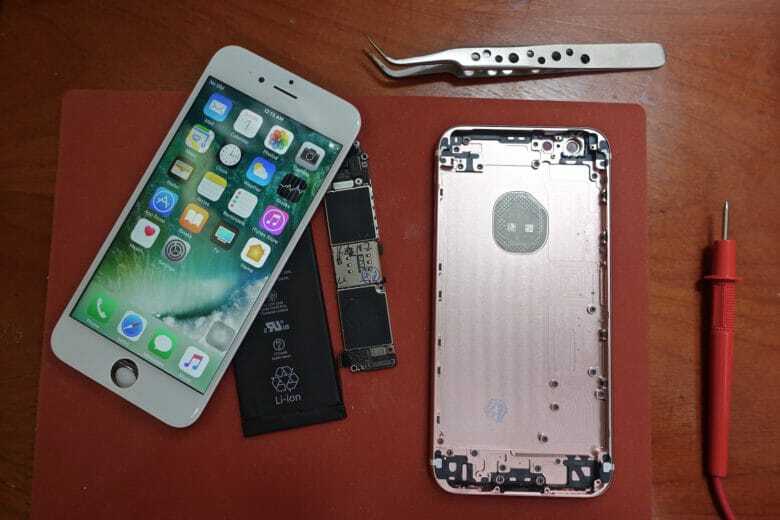 iPhone customers who paid for an out-of-warranty battery replacement last year are getting hooked up with a refund from Apple. Intel plans to offload virus scanning to improve the performance of its processors. It will allow antivirus programs to use its integrated graphics chipsets when scanning for attacks, which will reduce processor and power consumption on some machines. It could mean that you’ll get more use out of your MacBook in between charges. Is Apple working on new Mac chips in Washington County? Intel has redesigned its processors to help eliminate the Meltdown and Spectre flaws once and for all. 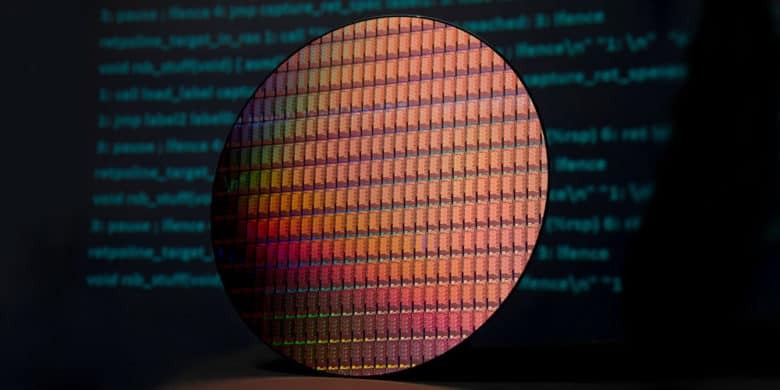 Its eighth-generation Core and Xeon chips use protection through partitioning, along with the latest software patches, to kill all three variants of the bug. Intel CEO Brian Krzanich warns, however, that “there is still work to do” to ensure users stay protected. $29 for a battery replacement isn't too bad. Investigators at the U.S. Department of Justice and the Securities and Exchange Commission are looking into whether or not Apple violated securities laws when it disclosed that it throttles CPU speeds on some iPhones. 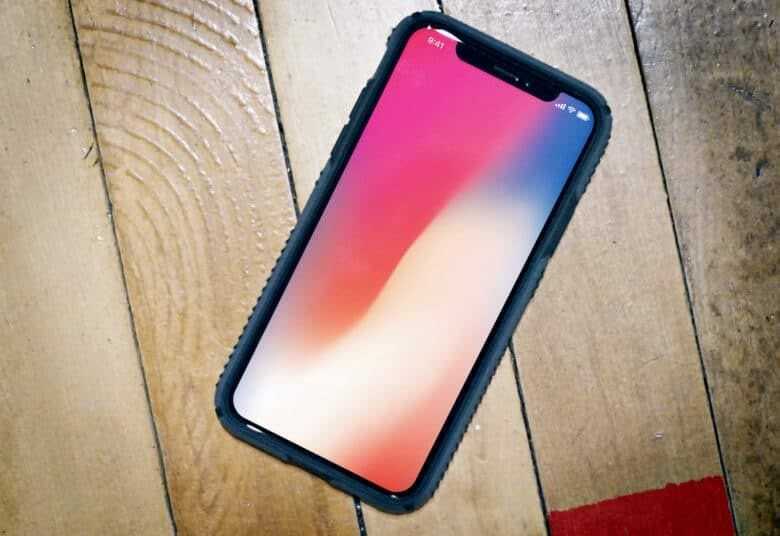 Apple revealed at the beginning of the year that it intentionally lowers the speed on iPhones with older batteries to prevent unwanted crashes. 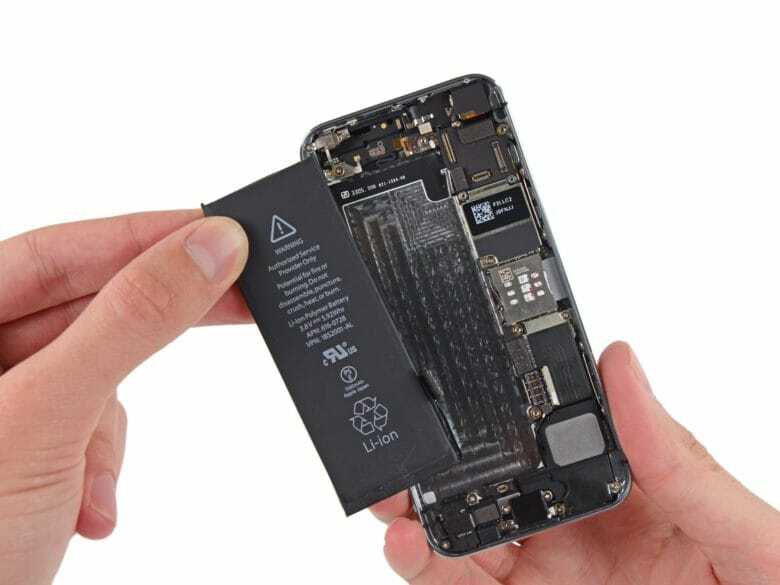 Customers in numerous counties have filed lawsuits against the iPhone maker. Now it appears that the feds are getting ready to weigh in. iOS 11.3 brings new animoji for iPhone X. The first big iOS 11 beta of 2018 has finally arrived. 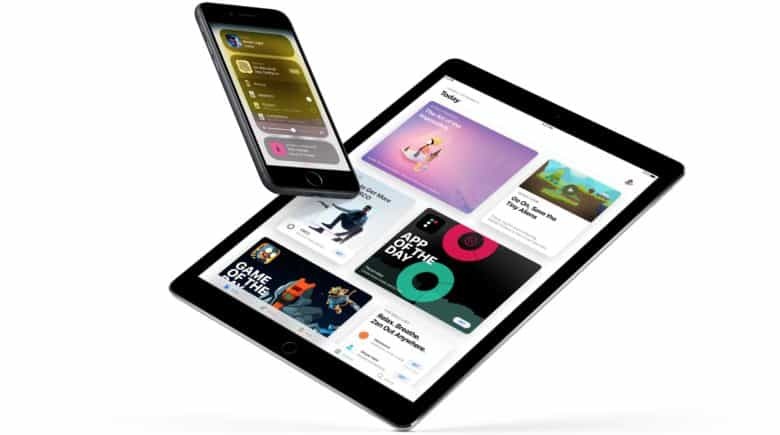 Apple gave the public a preview of the new features coming in iOS 11.3 this morning. Developers can already start plahttps://www.cultofmac.com/525115/ios-11-3-beta-1-battery-improvements-new-animoji/ying with the new goodies now that Apple just released the first iOS 11.3 beta. Intel has confirmed that fixes for the widespread Spectre bug can cause unwanted reboots on many PCs. 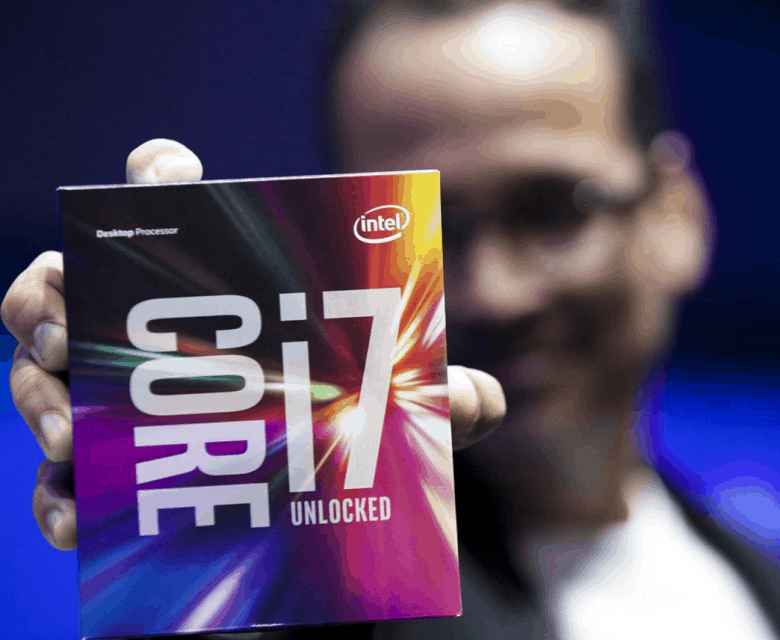 And if that wasn’t bad enough, the company has also revealed that its latest chips — including the Kaby Lake line launched in 2017 — are also susceptible to the bug. Avoid Windows updates if you have an AMD CPU. Microsoft was forced to halt the rollout of Meltdown and Spectre CPU fixes on Tuesday after its updates caused some PCs to become unbootable. 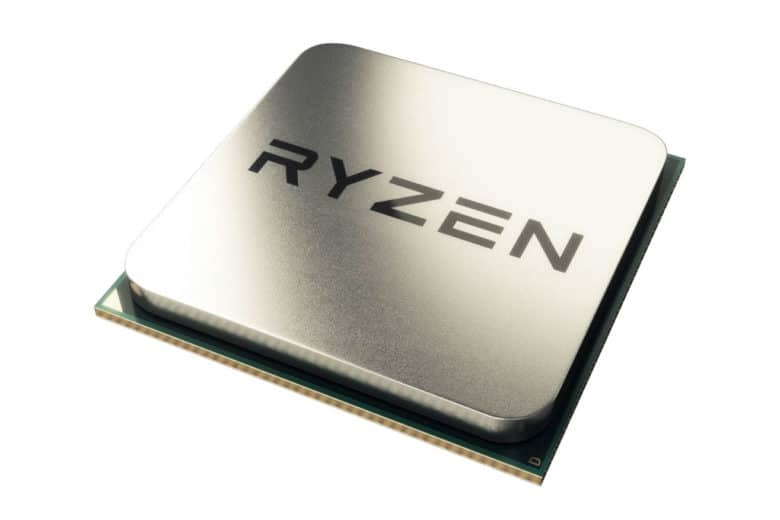 The software giant blames the hiccup on AMD and says it is working with the company to resolve the problem. New Apple support documentation leaked from one of its retail stores that the company’s new $29 battery replacement program is a lot less strict than some customers originally feared. 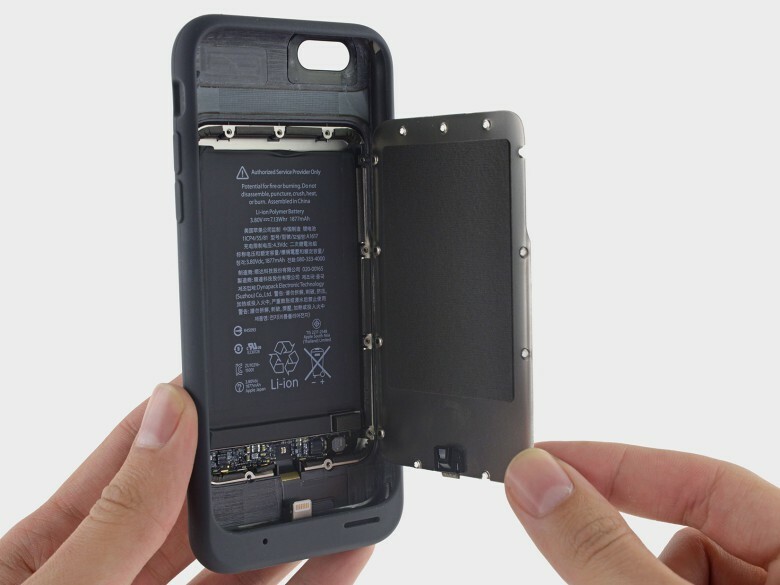 Earlier in the week, some iPhone customers reported that the genius bar refused to swap their battery if it wasn’t under 80% capacity. According to a new documentation though, employees have now been instructed to replace batteries no matter what.